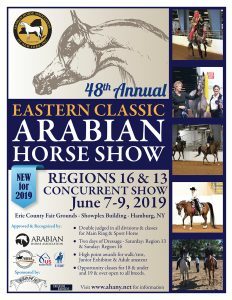 Any sponsorship is greatly appreciated. 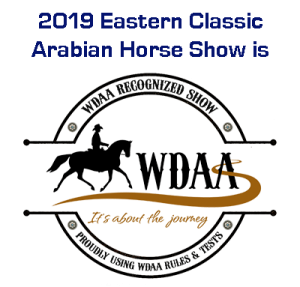 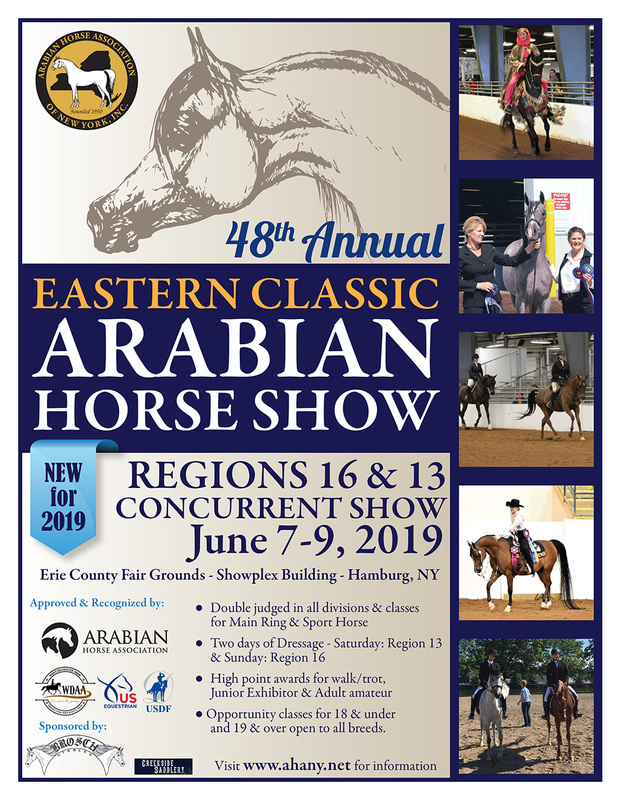 2019 Vendor Form Notice: Due to increased restrictions on business checking at the AHANY bank, all payments for the Eastern Classic including entries + sponsorship need to be payable to AHANY or Arabian Horse Association of New York. 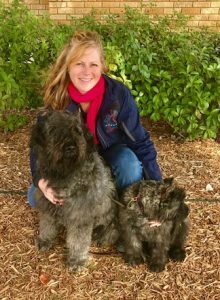 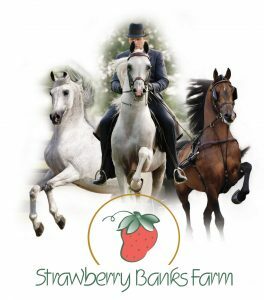 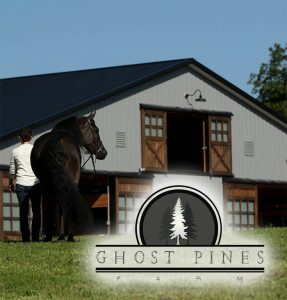 Strawberry Banks Farm  takes a Platinum Sponsorship for the Eastern Classic!